We love seeing patients and families relieved when they are handed iPads instead of overwhelmed by confusing verbal directions and binders filled with printed material. Their considerable stress at discharge is immediately replaced by the reassuring knowledge that their care teams will remain close by to provide crucial support if needed. Coupled with a data entry process that has zero learning curve, informative educational materials, and video links, and helpful patient portals, Locus supports a recipe for a successful recovery at home. Our platform was developed by putting the needs of healthcare providers first. Its modular construction allows for configuration of both the app and dashboards, providing effective remote monitoring for any adult or pediatric patient populations — from chronic to complex. 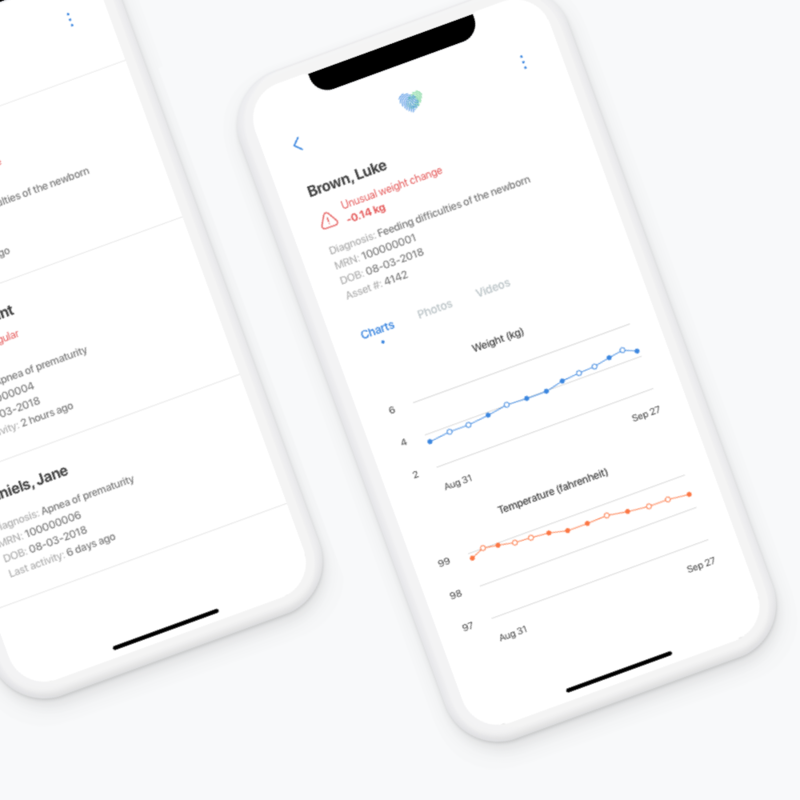 By leveraging providers’ existing workflows and seamlessly integrating with any EMR system, Locus enables care teams to efficiently manage large groups of patients and allows clinicians to spend more time helping their patients, instead of collecting information.